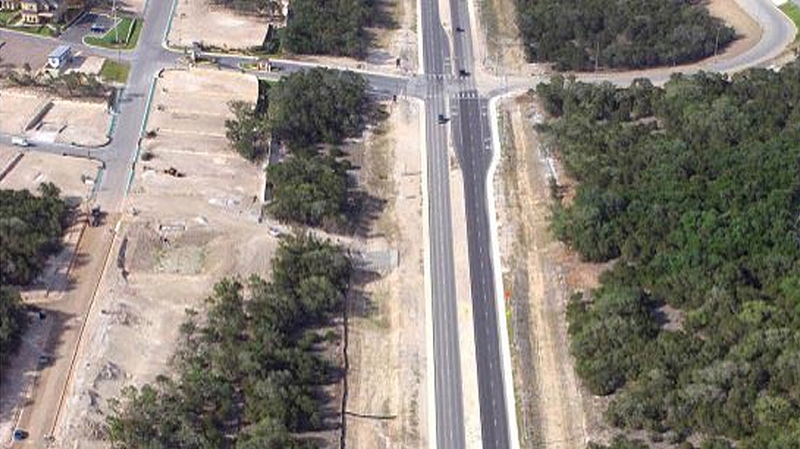 Stone Oak Parkway Extension consisted of a major 4-lane street extension that ultimately helped connect Stone Oak Parkway from Bulverde Road to US 281. 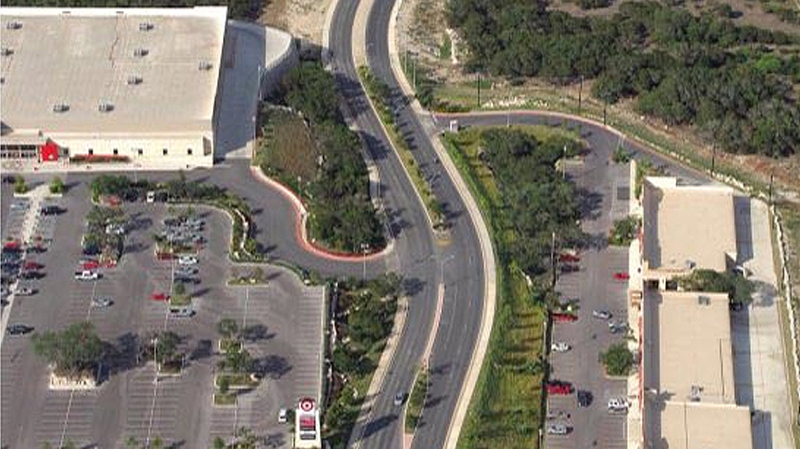 Stone Oak Parkway was partially funded by the City of San Antonio, Dave Berndt and other developers located in the area. 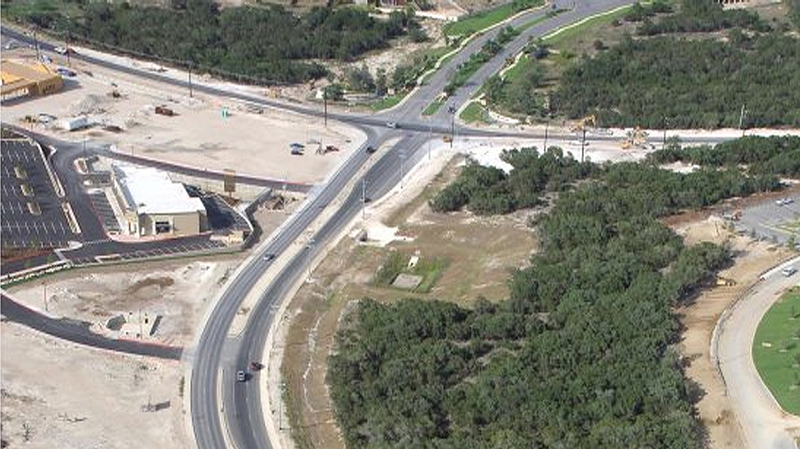 The new Stone Oak Parkway Extension also ties directly into Cibolo Canyon Boulevard which is the entry street for the new Marriott and TPC courses located at Cibolo Canyons. Yantis performed turnkey construction on the project. 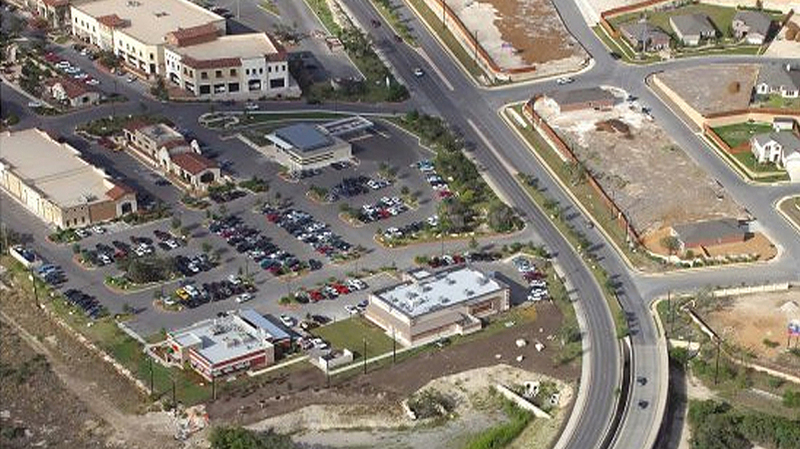 The project included over 55,000 cubic yards of rock excavation and haul off, 24,000 square yards of base and paving improvements, over 2,000 linear feet of storm drainage pipe, 2 WPAP filtration ponds, over 5,500 square yards of sidewalk and 4,600 feet of water improvements.